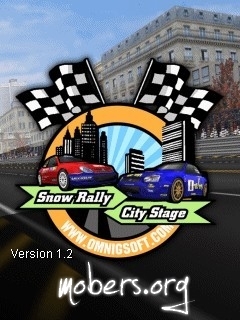 Snow Rally : City Stage (by OmniG Soft) — Mobers.ORG — Your Daily Source For Mobile FUN! On certain phones with very limited java heap size, complete game restart (quit game, then start it again) is recommended after long time game play, otherwise the game may run out of memory due to the memory fragmentation. 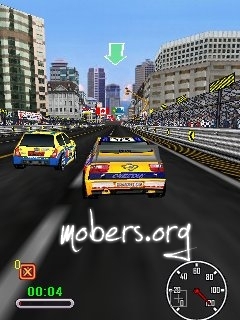 Actual game performance (or 3D animation frame rate) is highly dependent on the Java ME virtual machine and Mobile 3D Graphics implementation on the device. There is no guarantee that a phone that meets the system requirements must be able to provide playable frame rate. This is also true for those phones with a hardware 3D accelerator because the Mobile 3D Graphics API may not be fully optimzied for the hardware 3D accelerator.